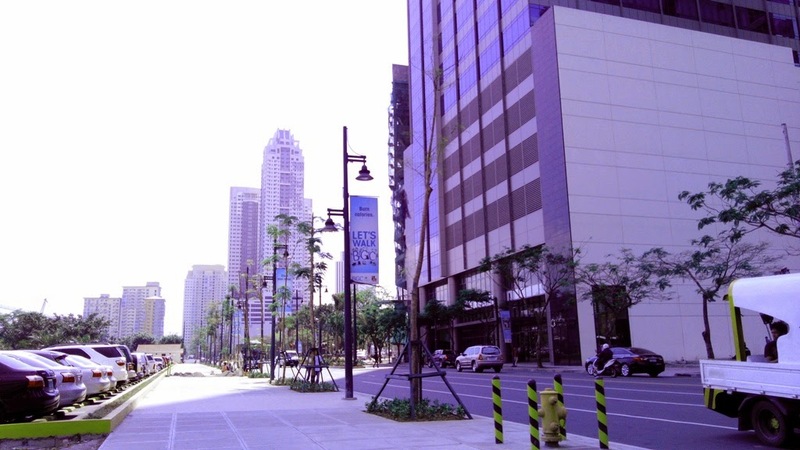 Recently, I went to Bonifacio Global City (BGC) for an interview with Globe Telecom. 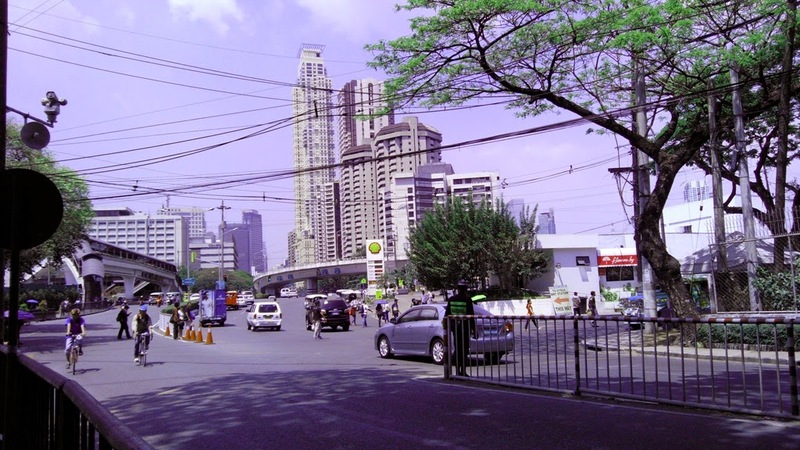 BGC is reachable along Kalayaan Avenue and also through C5 via Market Market. 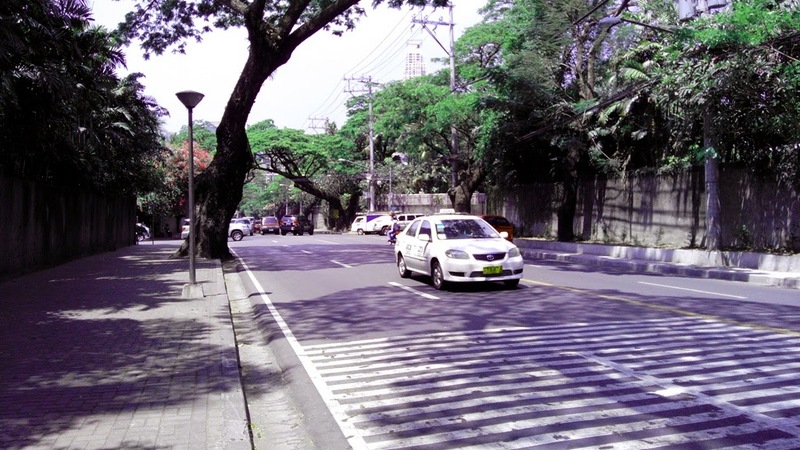 It is actually near our place in Pasig Rotonda but the irony of it is that there is no jeepney or van going to Market Market. Why oh why? 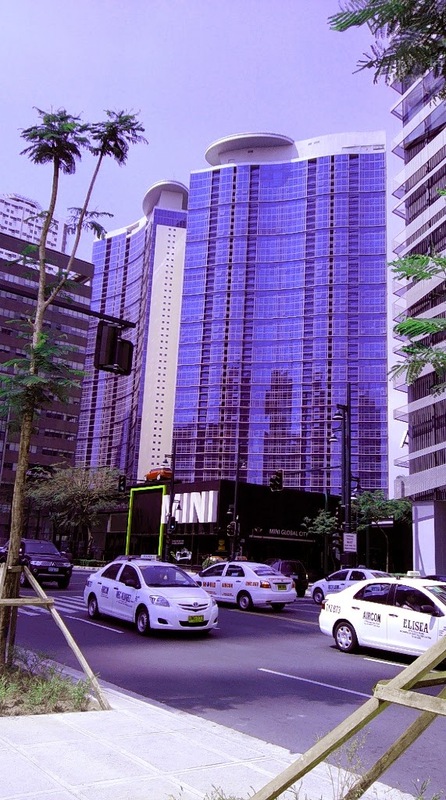 I ride an FX from Pasig Rotonda going to Buendia and drop off at 32nd Street, since the HQ of Globe is located there. I paid P40 for the fare by the way, which is just about 30 minutes ride or even less if there is no traffic. 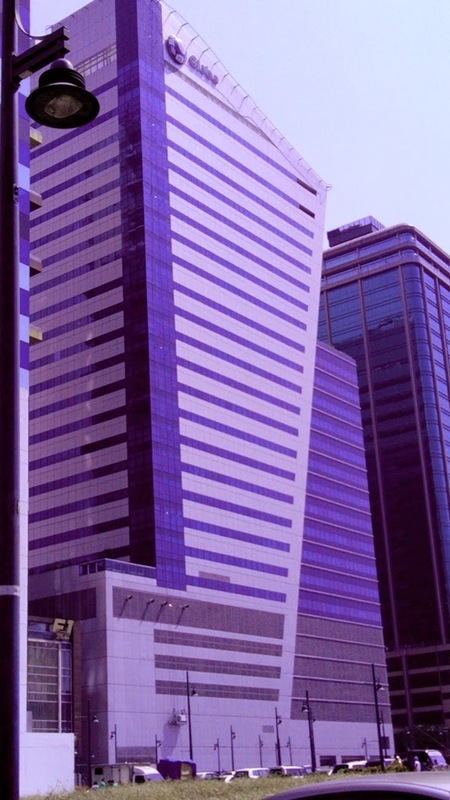 After having my interview at the main office of Globe Telecom located at 23rd Street and 7th Avenuie, I took a photo of the building and wow it was such an amazing sight. 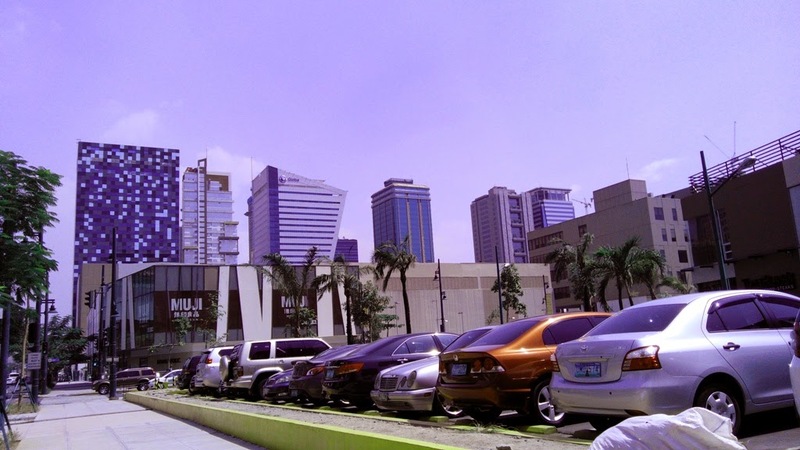 I also decided to explore BGC and have a look at the area. 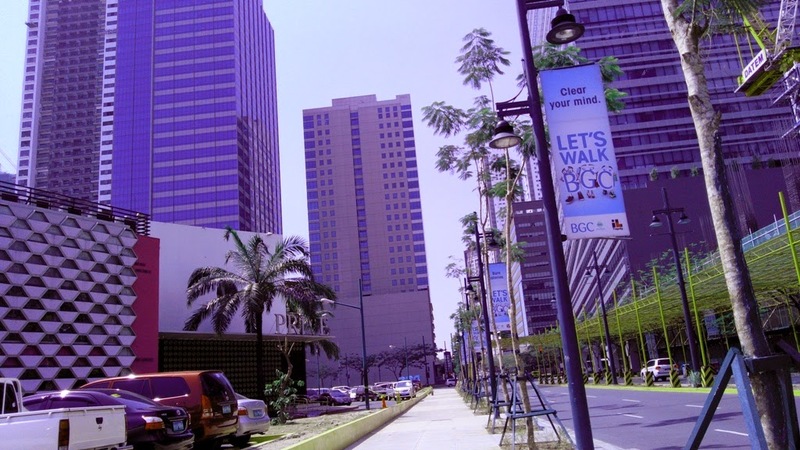 BGC is a business district with lots of buildings, officer and call center spots. 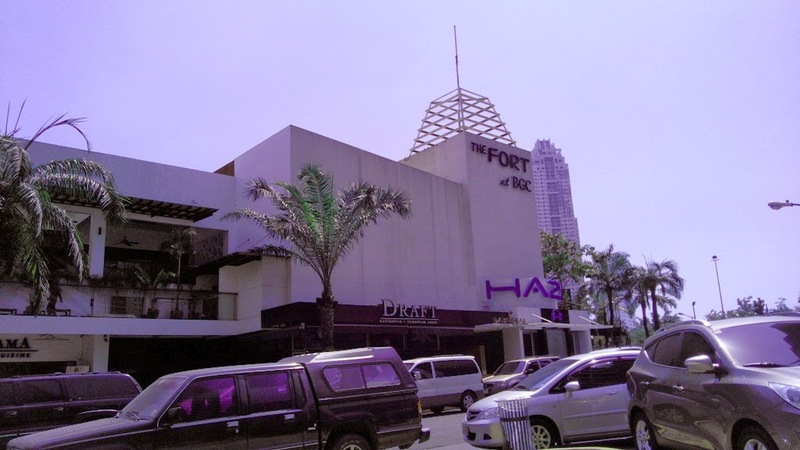 It is also a nightlife spot considering The Fort which is located there... so party! party! 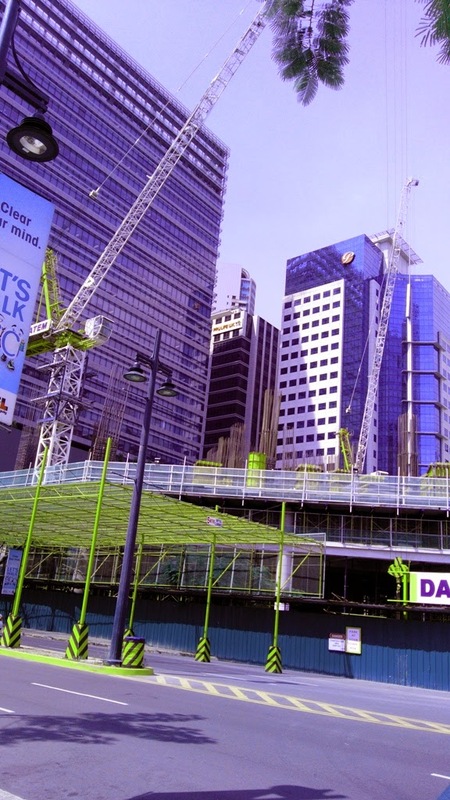 You can also see the Mind Museum in this place and of course the famous SM Aura. 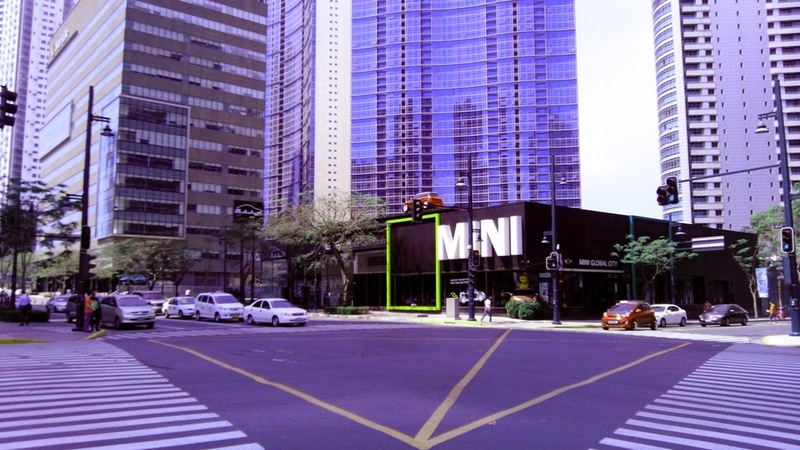 Although BGC is a cool place number one problem will be transportation, for me at least. 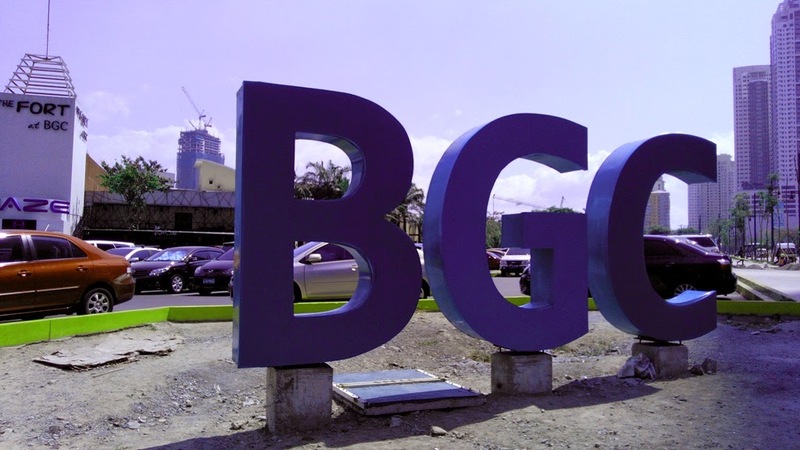 I have seen some ways to get there and one way is to ride the BGC bus located across Buendia or is it Ayala? 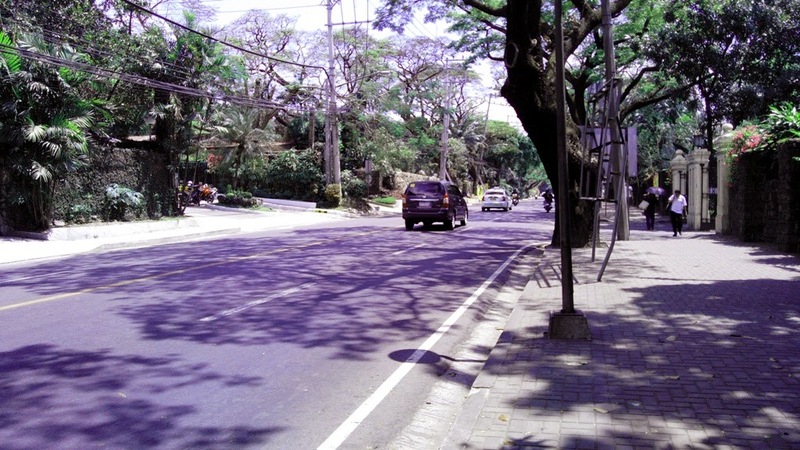 I would not advice the walkathon which I did because it was damn tiring and troublesome specially on a hot day. 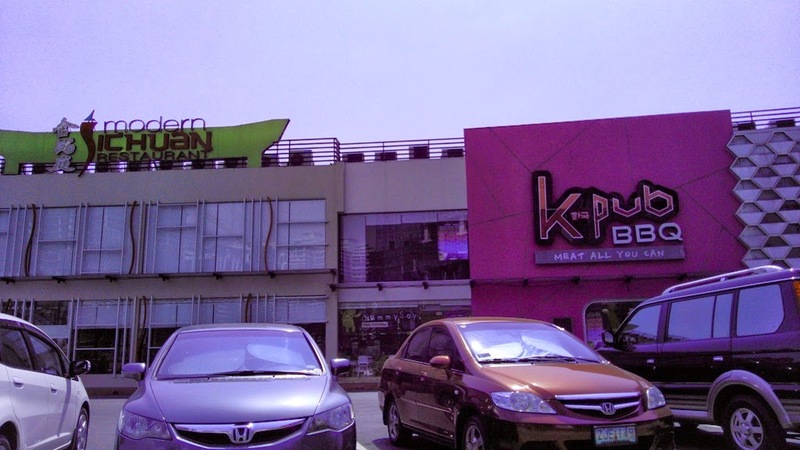 Finally, I arrive at EDSA at around 12:30pm. At last I can head back home and eat. Thanks for walking with me.